One of the nicest units in the complex! 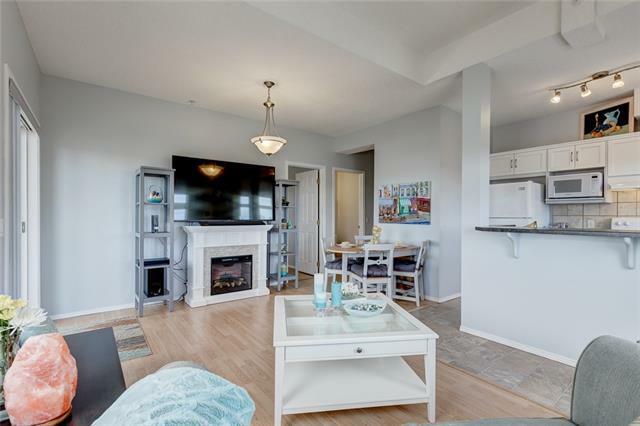 Full WEST and SOUTH exposure make this unit bright on any day, with an open living area taking in the view of the mountains. 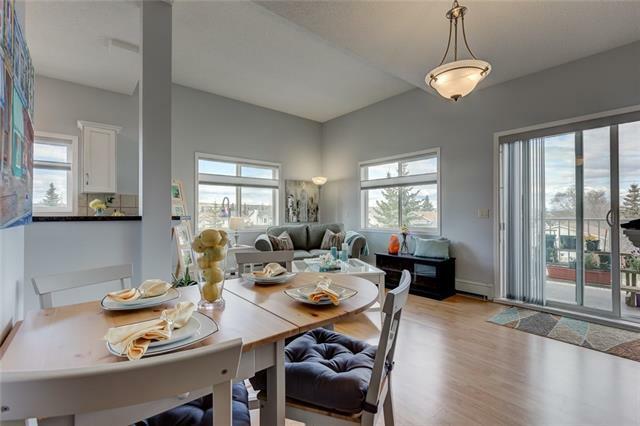 Great kitchen with new appliances and eating bar, eating nook and plenty of cabinet space. The oversized Master Bedroom is complete with a WALK-IN CLOSET and full 4 piece ensuite. A generous sized second bedroom enjoys the West view, with easy access to the 2 piece bath. 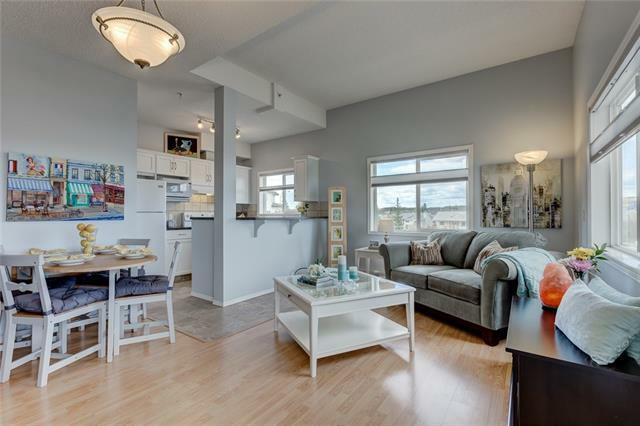 Private storage off your deck, In suite laundry, and a heated and titled parking stall! 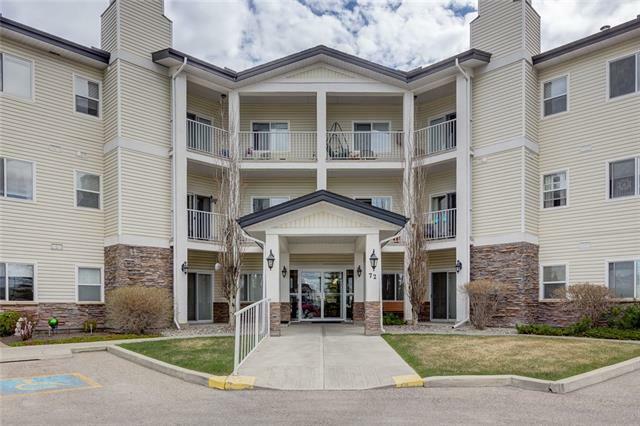 Enjoy this very well maintained 55+ building featuring Guest Suite, Games/gathering room, exercise room and car wash. Book your viewing today for this great unit!